The CDDF Alpine conference convenes only every 18 months and aims at discussing the current and future challenges of innovative oncology drug development. 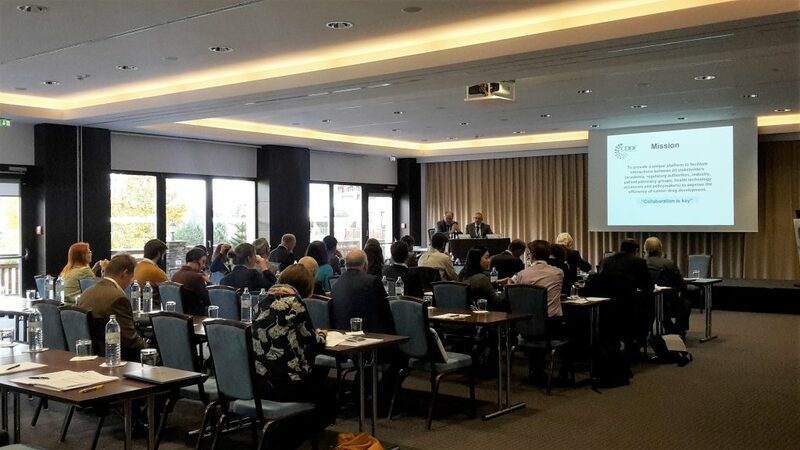 The conference was attended by a multi-stakeholder audience of oncology experts from academia, regulatory authorities, pharmaceutical industry and patient advocate groups. The goal was to address these highly relevant issues and their impact on the regulatory environment.